It’s a new year, and that means it’s time for a whole new slate of live music shows at George’s Majestic Lounge. The venue this week announced the lineup for the first quarter of 2019, and as always there are some big shows on the list. There’s a big funk show right off the bat Jan. 23 with Brooklyn, New York-based band, Turkuaz. There are rock shows of all kinds, like the On The Map Presents show with Cursive, Summer Cannibals, and Campdogzz on Feb. 12, and the rock/metal band, Clutch coming to the venue on Feb. 22, and rockabilly legend, Reverend Horton Heat on April 11. There are big EDM shows, like Levitation Jones on Jan. 28, G Jones on Feb. 28, and Manic Focus on April 18. Frequent visitors like Casey Donahew Band (Jan. 31) Lucero (March 13), Ray Wylie Hubbard (March 27), Eli Young Band (Jan. 25-26), are also coming back to town. Wanna hear some bluegrass? 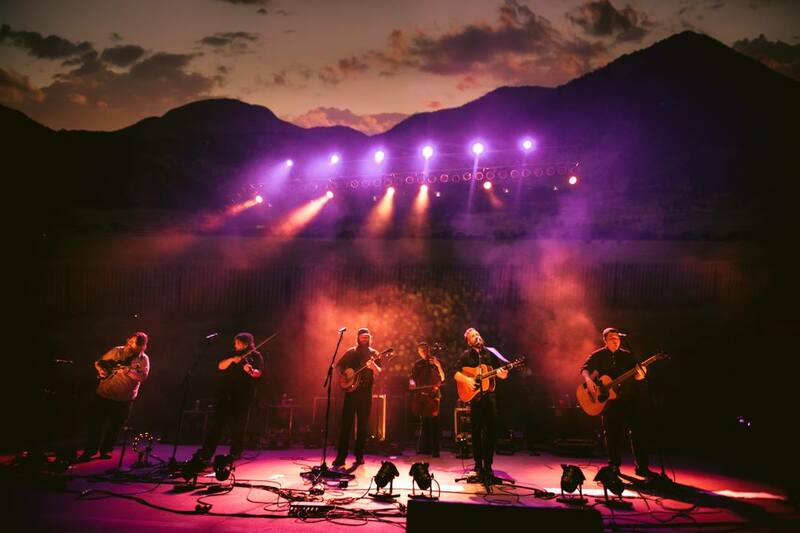 Trampled by Turtles are on the schedule Feb. 27, Steve’N’Seaguls are back April 5, and Big Smith performs April 27. There are a handful of tribute shows on the schedule as well, including a Freddy Mercury tribute on Feb. 9, Lou Dog: A Sublime tribute on Feb. 23, an Elton John tribute on May 25, and a Prince tribute on his birthday June 1. There are lots of good local shows, including Jamie Lou & The Hullabaloo with excellent Little Rock act Dazz & Brie on Feb. 7, a Vintage Pistol album release show on March 9, and local heroes Handmade Moments are back in town on April 19. There’s plenty more to get excited about below. Tickets to most of the listed shows are already on sale at George’s ticketing site.